Big Savings on Football Team Jackets - Up to 25% OFF RRP. Choose from a variety of brands, colours and styles. Umbro, Mitre, Stanno, Prostar, Macron & Unbranded. Prepare for the cold with our wide selection of padded and fleece lined winter coats. Click here to view the rain jacket range. Huge Savings on our specially priced Individual Player Bundles. Get the Professional Look it's cheaper than you think! 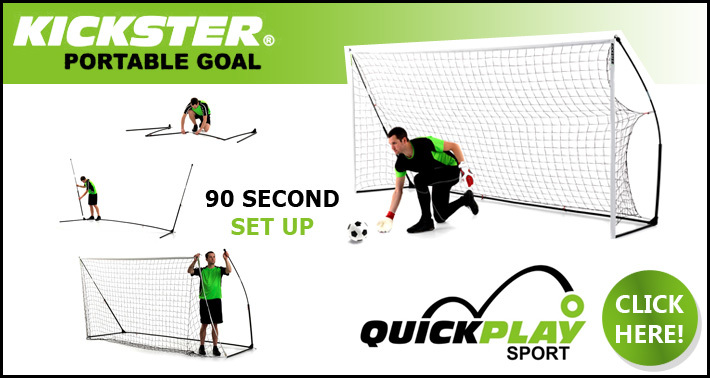 Transportable goal posts – can be set up in 2 minutes. A selection of sizes available in stock – huge savings on RRP. FREE Delivery on Harrod UK Goal Posts – As supplied to Wembley Stadium, The Emirates, Croke Park, etc. Posts range from 5-a-side to full size. Top quality Free Kick mannequins and walls brought to you by Diamond Football and Precision Training. 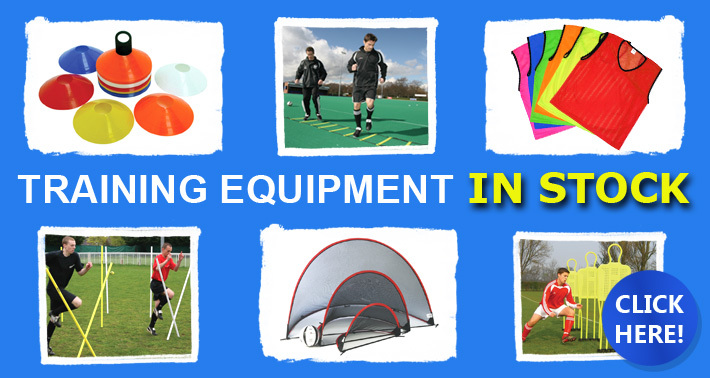 Including respect barrier, boot wipers, line markers, substitute benches, etc. Top quality products at highly competitive prices. Buy discounted football and sports trophies now. Big savings the more you buy! 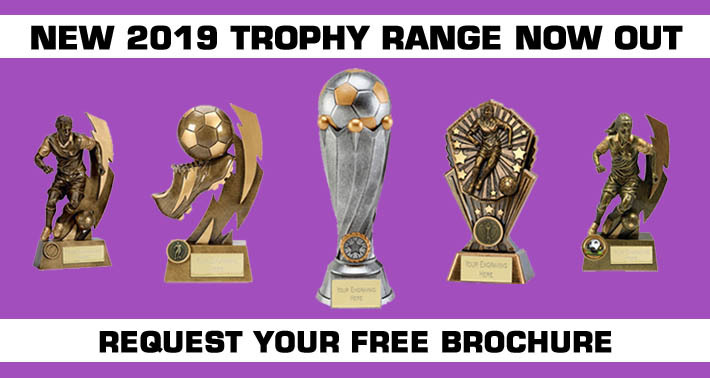 Choose from a wide variety of trophy styles, sizes.